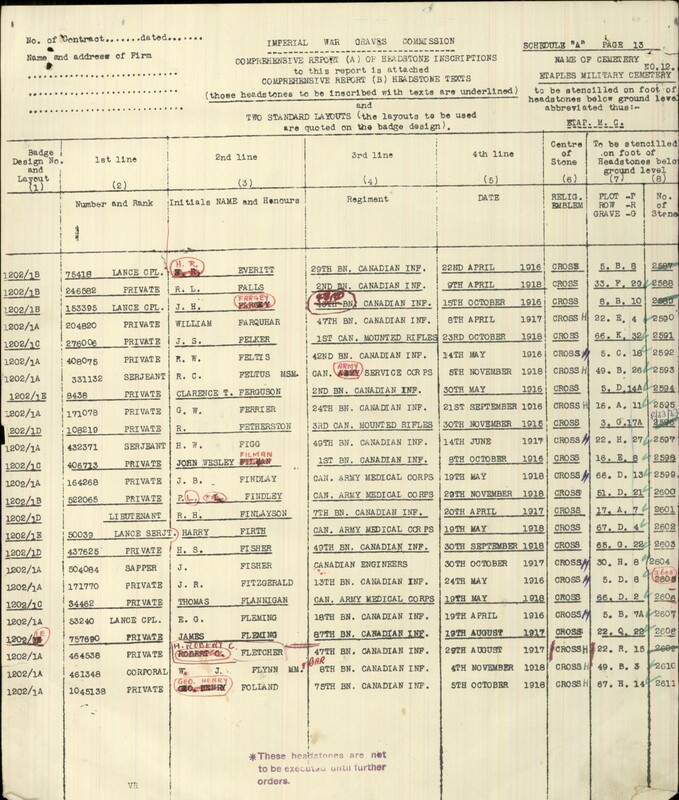 Lance-Corporal Fleming is most likely Edward Fleming, reg. no. 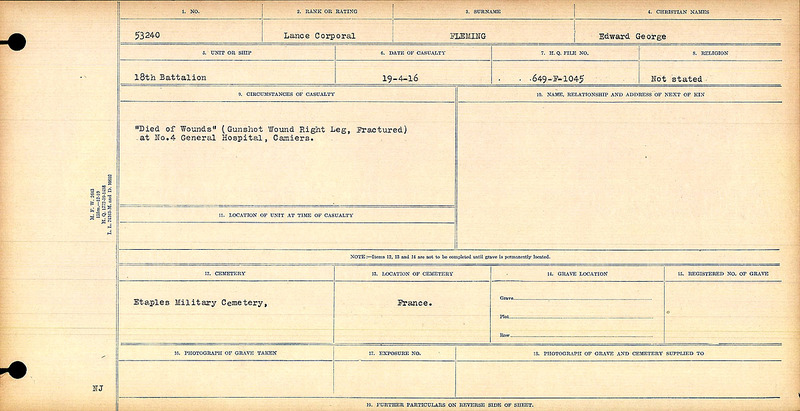 53240 who was wound April 11, 1916 from a GSW to the right leg and was do die of those wounds and gas gangrene on April 19, 1916. 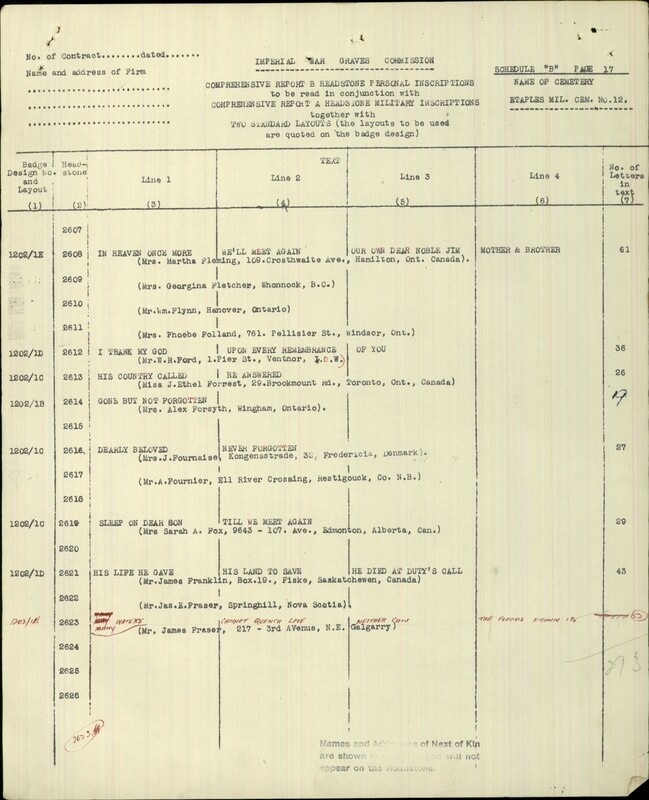 OWEN SOUND, April 21 – Pte. 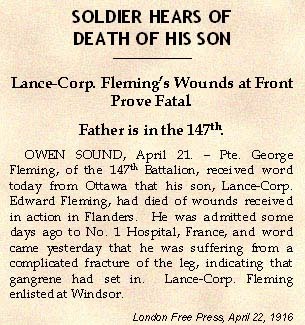 George Fleming, of the 147th Battalion, received word today from Ottawa that his son, Lance-Corp. Edward Fleming, had died of wounds received in action in Flanders. He was admitted some days ago to No. 1 Hospital, France, and word came yesterday that he suffered from a complicated fracture of the leg, indicating that gangrene had set in. 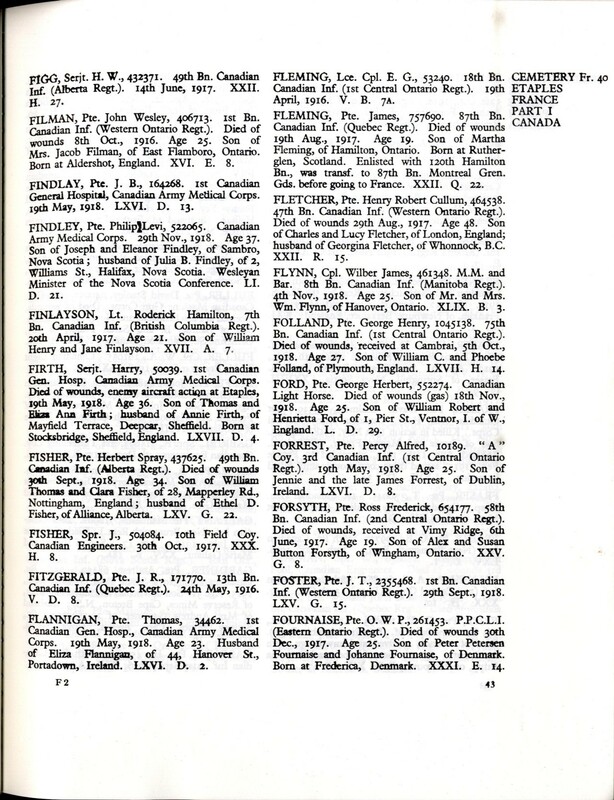 Lance-Corporal Fleming enlisted at Windsor. London Free Press, April 22, 1916. 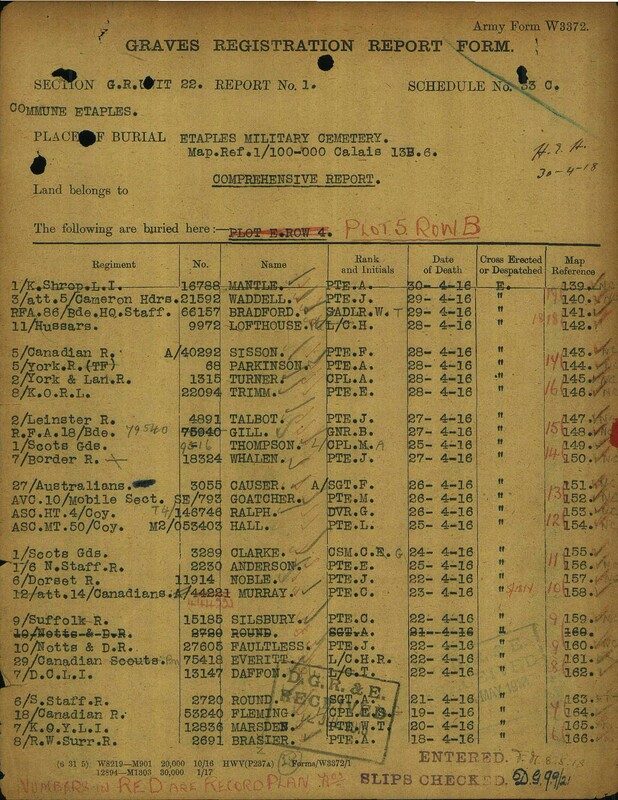 “Died of Wounds” (Gunshot Wound Right Leg, Fractured) at No. 4 General Hospital, Camiers.